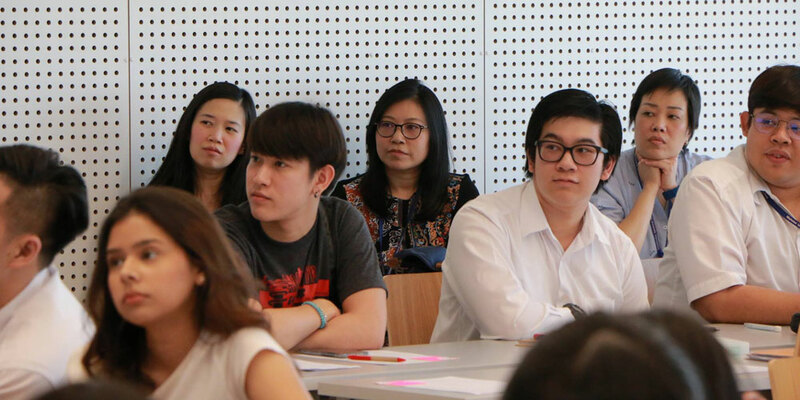 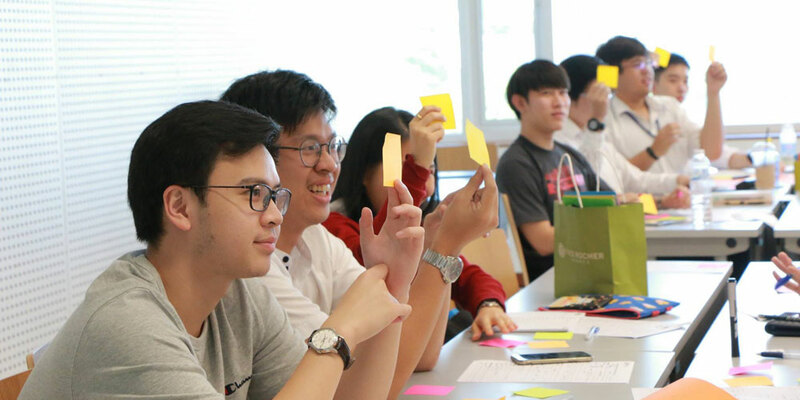 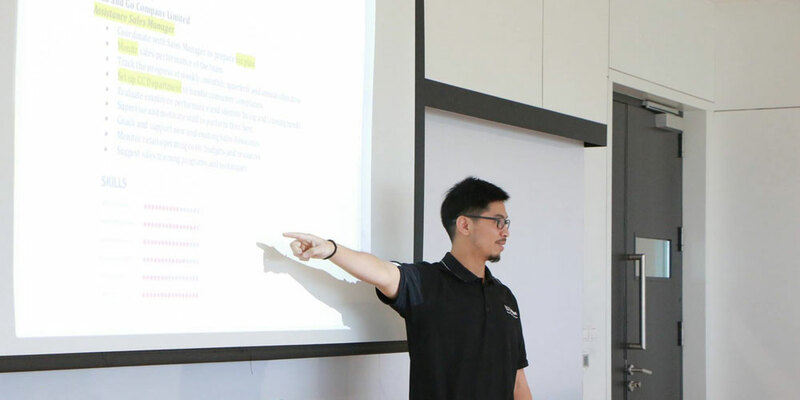 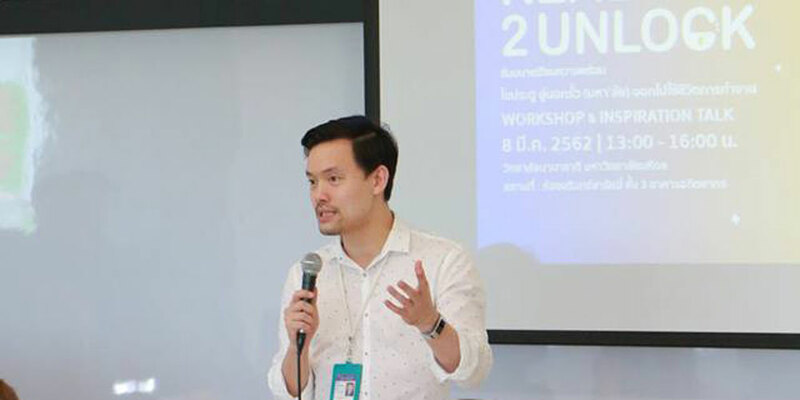 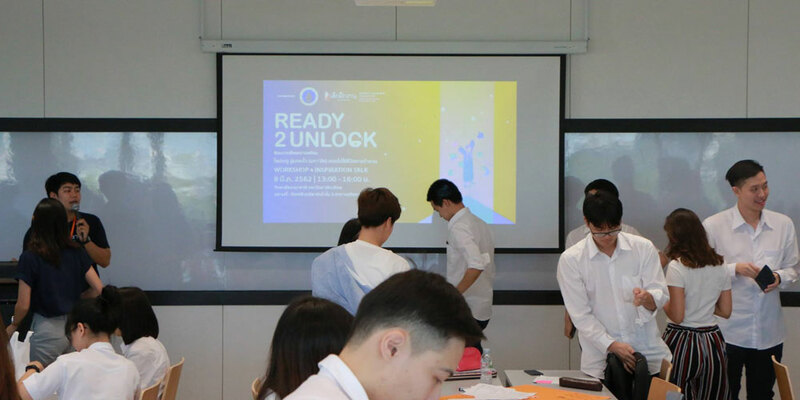 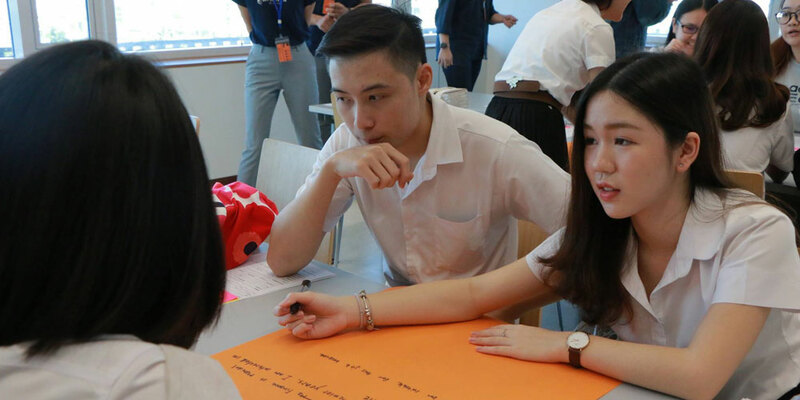 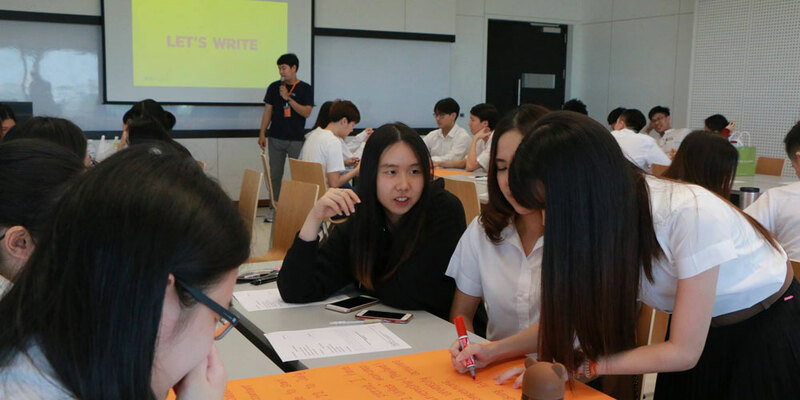 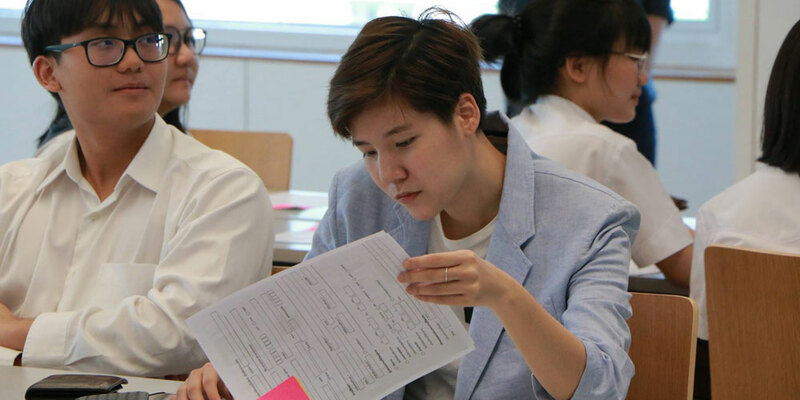 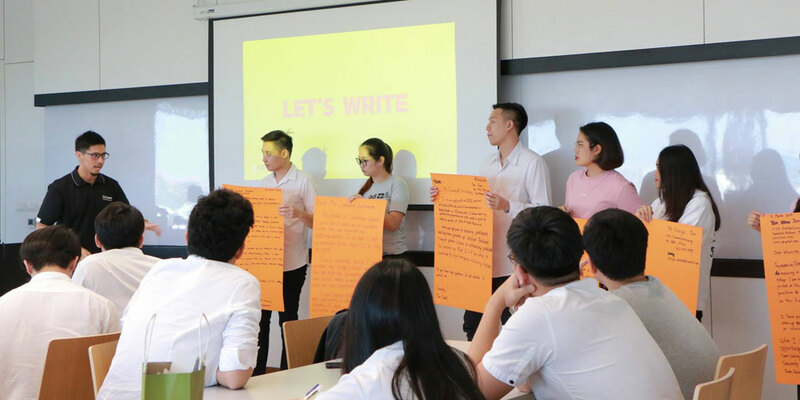 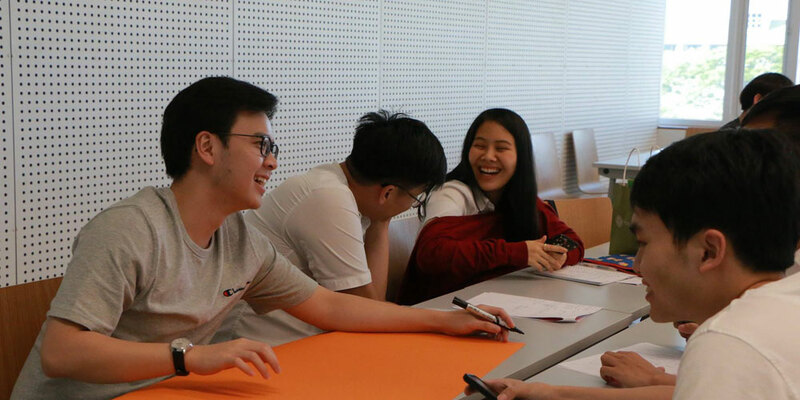 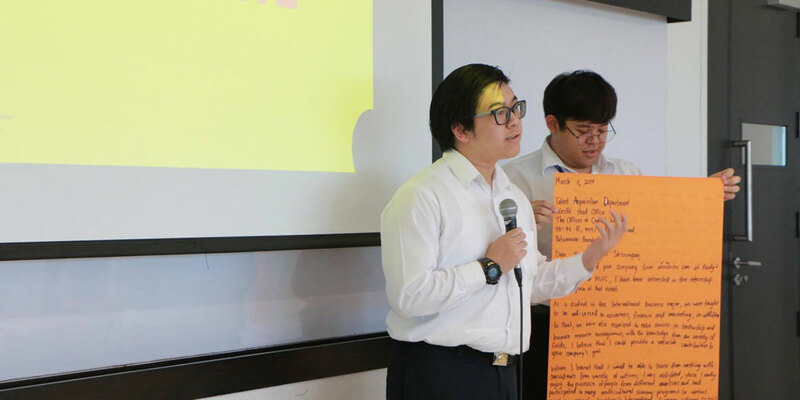 The Business Administration (BA) Division and Internship Recruitment (Thailand) Co., Ltd. jointly organized “Ready2Unlock and Inspiration Talk” on March 8, 2019 from 1:00 pm to 4:00 pm at Room A401, Aditayathorn Building. 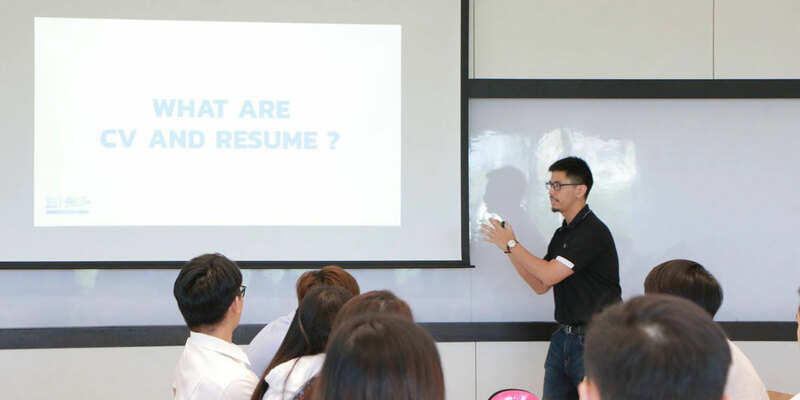 The workshop, facilitated by Mr. Jumrasrat Sirisumpan, Talent Acquisition Manager of Nestle Thailand and Team of Internship Recruitment Co., was designed to help BBA students prepare for their internship by learning how to write effective resumes and cover letters, be successful at job interviews, and knowing what skills employers are looking for. 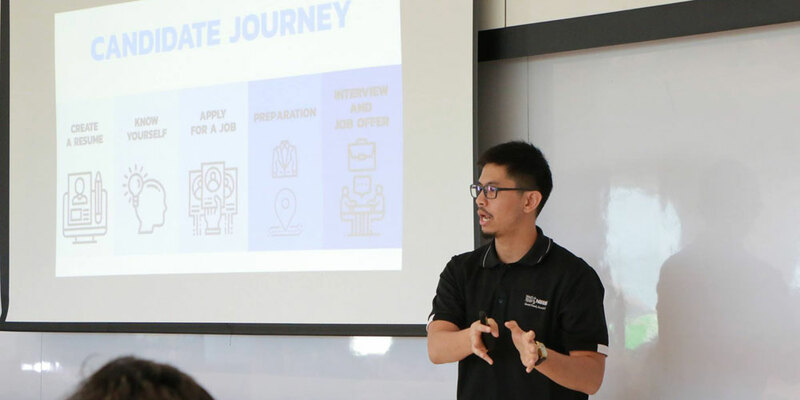 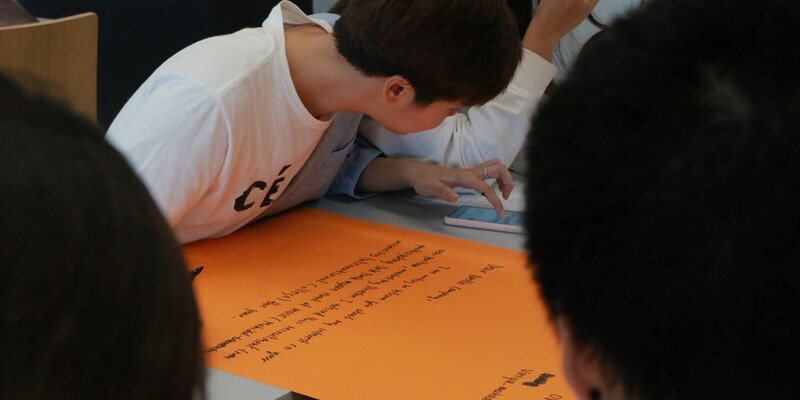 The BA Division hopes that this career development activity can help the soon-to-graduate students be ready to meet the challenge, help them overcome stress, and build their confidence during the job interview.